This is a really cool technique from Blockheads! 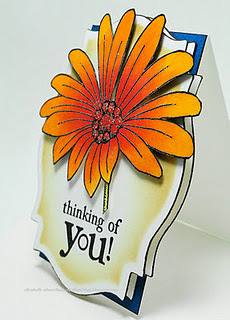 Combining color blocking with Distress Stains and sanded embossing you can get a really unique look for your card backgrounds. Find complete details here. 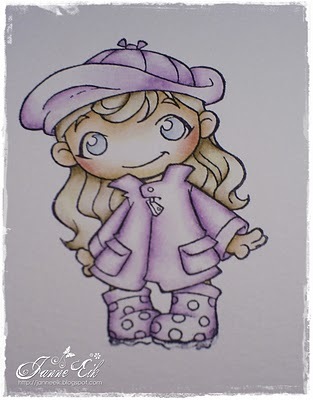 Elizabeth Allan shares some great tips about coloring your stamped images with Ranger’s Distress Inks on glossy paper. The big pow of color she got is really beautiful! 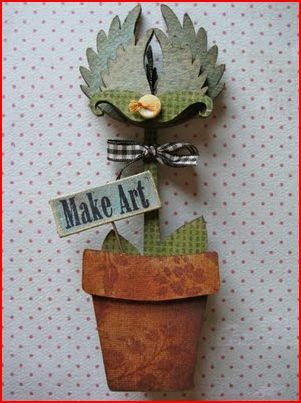 Wendy over at Studio 490 shares her steps for using her Art Parts, stamps and Distress Stains for making a cool flower pot accent, click here for her instructions. 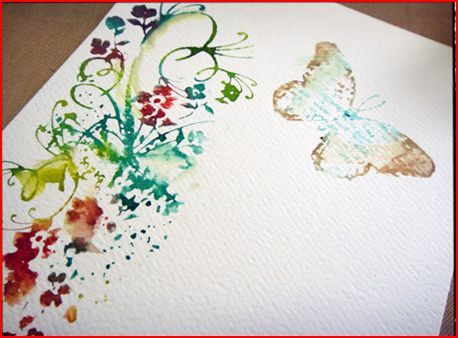 Mariana Grigsby shares a fun technique for using distress inks for an interesting background technique, click here for her step by step instructions. 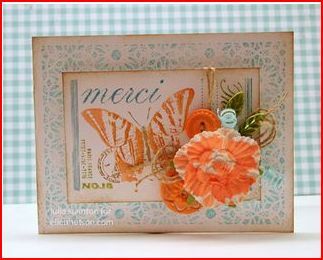 Melissa Samuels shares a quick tutorial on her blog for coloring and embossing with Ranger Distress Stains, click here to visit her blog. 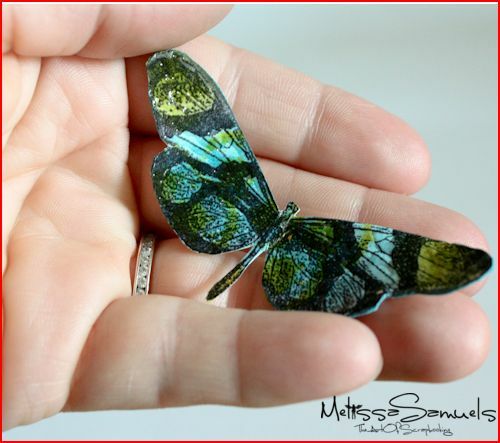 Her butterfly turned out so pretty! 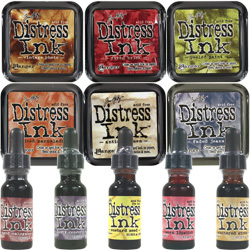 Tim Holtz shares a video with tips, tricks and techniques for using his cool new Distress Stains available from Ranger Ink. I love the Picket Fence stain, it gives a wonderful white wash effect! How totally cool is this book!? 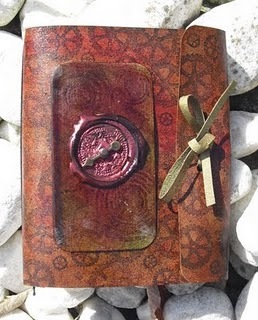 Neil over at the Craft Barn blog shows how he made it using Tim Holtz Grunge Paper, stamps and Distress Stain. 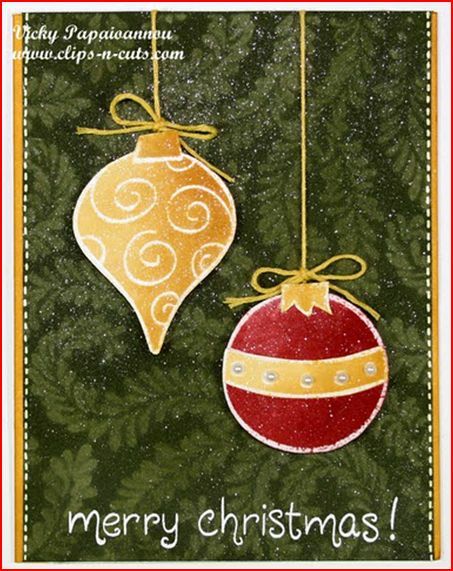 Visit Gina K. Designs for a wonderful video teaching you how to ink and emboss with your Cuttlebug for a great distress letterpress background. 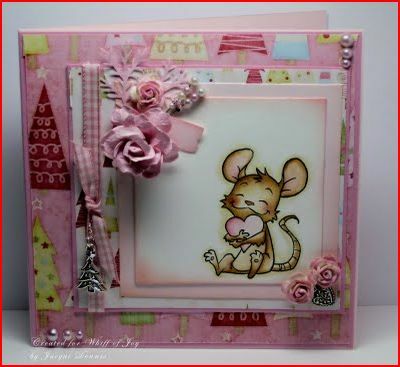 Visit the Walkin’ on the Bad Side blog and Sherry Cheever will show you how she turns plain white seam binding and Distress Inks into gorgeous died ribbons for her cards. Click here for her video tutorial. 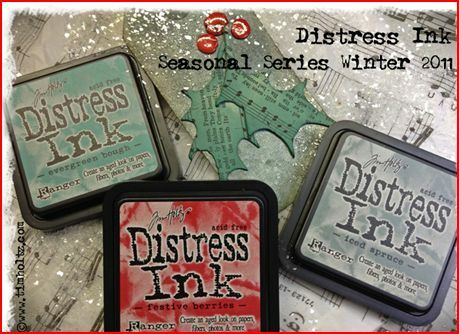 Visit the Whiff of Joy blog and find out how you can color your stamped images using Distress Inks from Ranger.